Simplicity comes from understanding. Combining architectural design and technical design expertise with municipal compliance capabilities, we distill complex concepts into intelligent, expressive solutions. 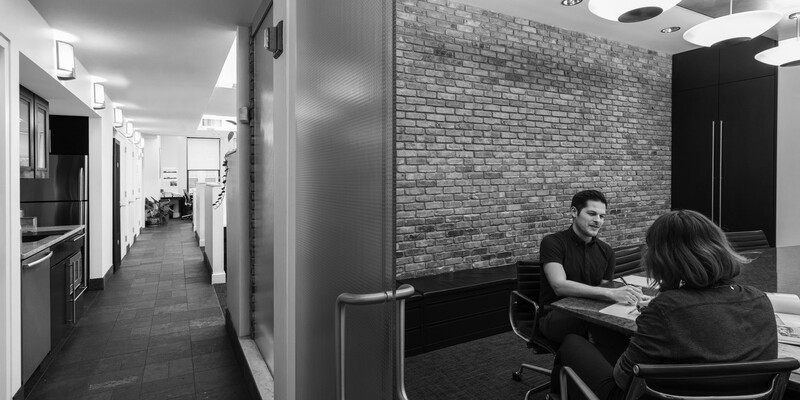 We become your collaborators, identifying your needs and developing astute, straight-forward design responses. Through our collective coding, zoning and technical and conceptual knowledge we resolve intricately interrelated pieces into a seamlessly, cohesive whole. Great design puts people at its center. 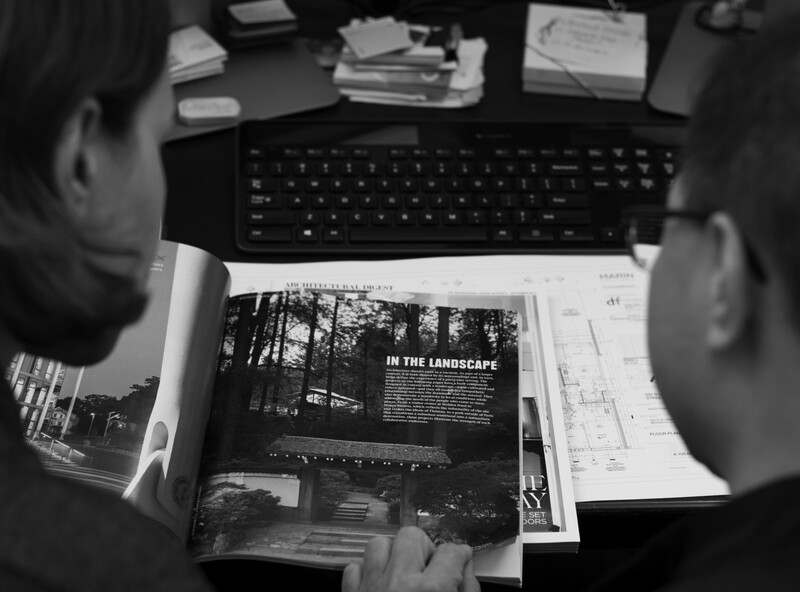 We partner with you to explore your vision for your project, including unspoken needs and imagined possibilities. These become woven into our subsequent design through a process that balances form, function and external constraints. 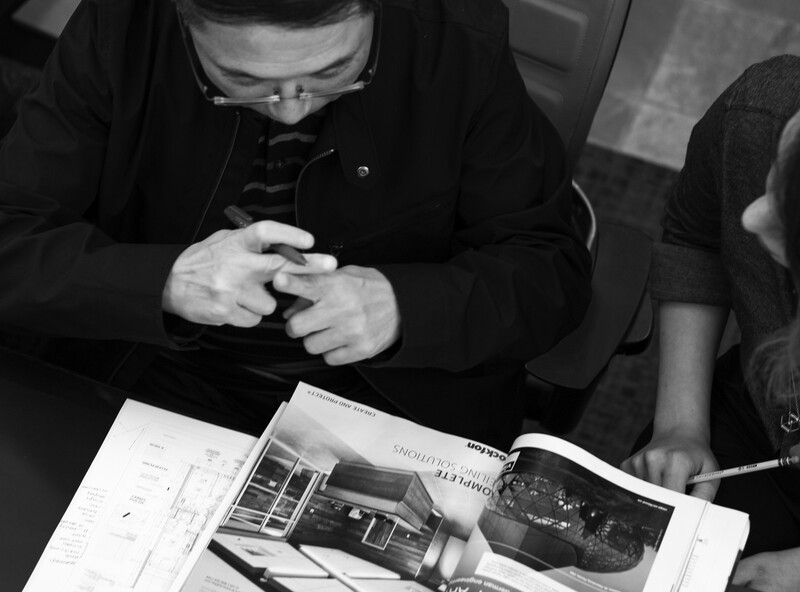 With a deep understanding of construction techniques and practices, our work embodies responsible design – with each project exhibiting a specific stylistic signature. The result is elegantly straight-forward, compellingly enduring and powerfully significant. Every design problem has a technical solution. Our design and technical staff are engaged in a continuous dialogue, fashioning solutions underpinned by both the creative and the regulatory. With full-service technical architecture offerings spanning analysis, filings, permitting and approvals, we guide your project from concept to completion within a framework of exacting accountability. 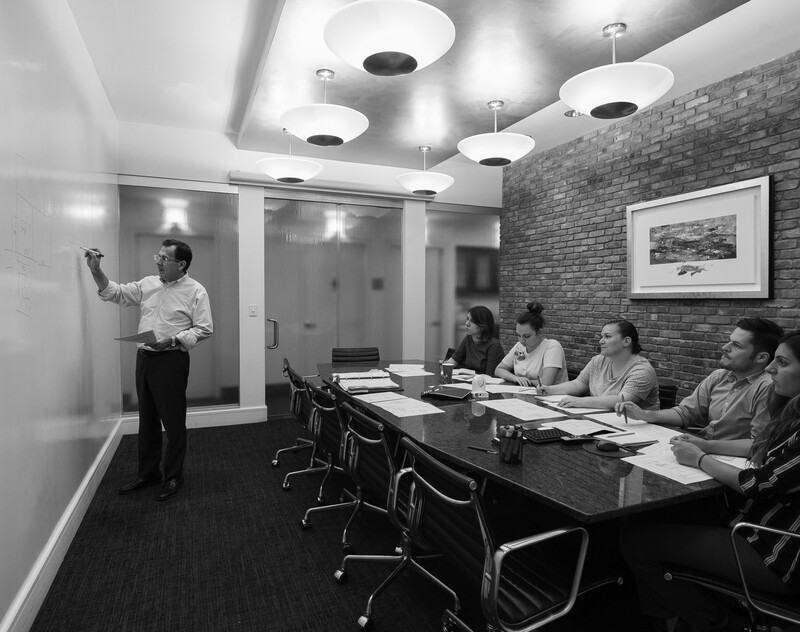 And with our 30-year experience with the New York City Municipal Agencies, we offer expedited outcomes across all areas of development and construction. Verifying block, lot and address information for existing buildings.